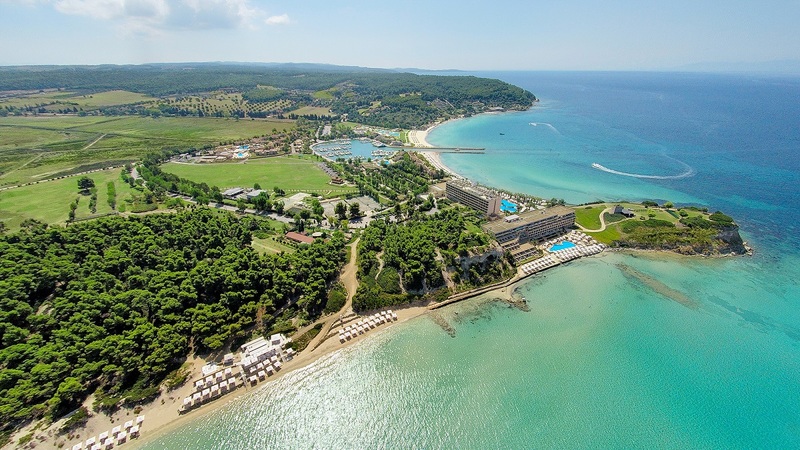 Michelin-starred chefs and young talents from all over the world between May 11 and 15, will gather at the Sani Resort in Halkidiki, northern Greece, to participate in the Sani Gourmet culinary festival. The Fresco Restaurant at Sani Dunes. 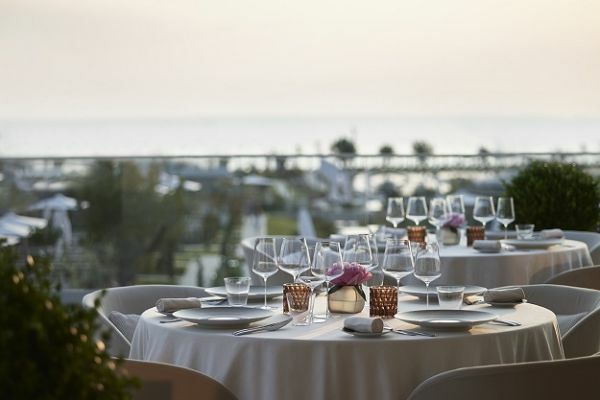 Held for a 13th year, the event will welcome eight prominent chefs who will show their talents and aim to offer guests new gastronomy experiences. 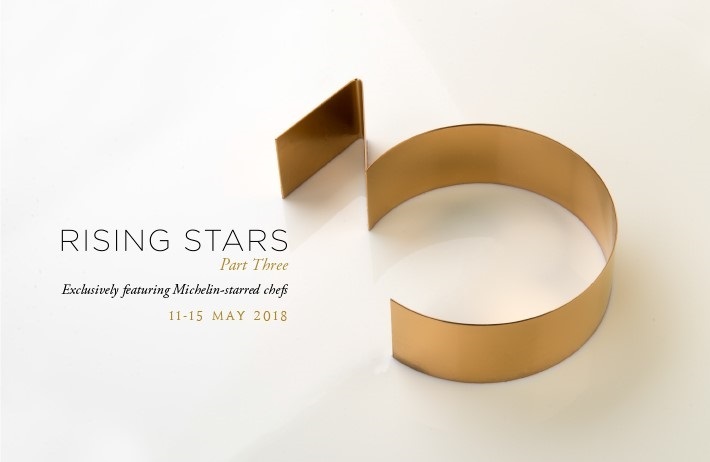 Titled “Rising stars part 3”, the annual culinary event, apart from renowned chefs, will also host young talents of the global gastronomy scene, whose menus present international gastronomy trends. For five days, the participants will show off their skills in the resort’s restaurants Water, Fresco, Katsu and Byblos “by creatively combining their gastronomy experiences; places of origin, residence or inspiration and distinctive techniques,” the resort said. Participants include Michelin-starred Italian chef Saverio Sbaragli; American-Korean executive chef of Hakkasan Group, Akira Back; and Dutch minimalist chef Remco Kuijpers. Also, German chef Bjorn Swanson, who secured a Michelin star just six months after the opening of his restaurant, Golvet, will also present creations to diners. The full program of the Sani Gourmet 2018 will be announced soon.